After her affair with movie mogul Alexander Korda, there was never any doubt that Vivien Leigh would become famous. Charles Drazin reveals how an extraordinary screen personality was manufactured. There were no such scruples, however, to prevent a brief affair with Vivien Leigh. 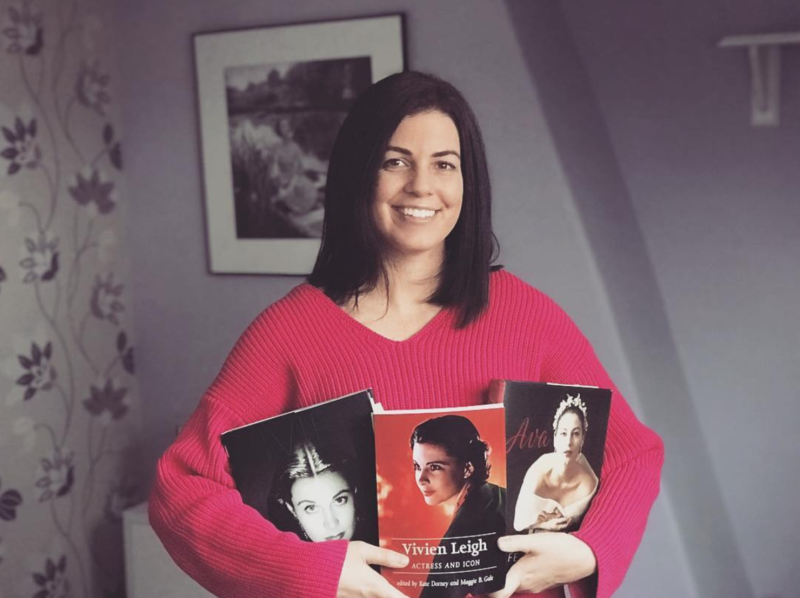 Eve Phillips, an actress and fashion model who had worked as Vivien Leigh’s stand-in, told Thomas Kiernan, the biographer of Laurence Olivier, that she lent her flat to the pair on two or three occasions soon after Korda had signed Vivien Leigh to a five-year contract with London Films. After his brief affair with Vivien Leigh, Korda resumed his paternal attitude. Their relationship was much more significant as an example of the extraordinary calculation and care with which he would manufacture a screen personality. With hindsight, Havelock-Allan realised that he had made a mistake, that as a then-inexperienced producer he had overlooked the way in which careful lighting and costume design could hide such a defect. The same was true of acting ability. Leigh, he felt, was not a natural actress, but on film an acting performance could be manufactured. On May 15 1935, Korda attended the first night of Mask of Virtue at London’s Ambassadors Theatre, the play that turned Vivien Leigh into an “instant star”. According to Havelock-Allan, it was actually Korda who put on the production in the first place. He chose a play which he knew could be quickly staged, then gave Vivien Leigh the starring role. On a wave of carefully orchestrated publicity, Korda announced that he was giving his new discovery a pounds 50,000 contract, but with much less publicity he had her carefully coached. It was not until over a year had passed that he deemed her polished enough and – just as importantly – the circumstances favourable enough for her first appearance. 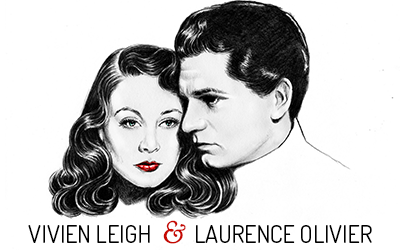 In the early summer of 1936 happenstance took the form of Laurence Olivier, with whom Vivien Leigh had fallen in love. There is a story that Korda lent his house to the two stars – who were both married to other people at the time – so that they could consummate their affair. Whether or not this is true, he certainly did everything he could to encourage the relationship by casting them as two lovers at the court of Queen Elizabeth in Fire over England, which went into production at the studios at Denham. Olivier and Leigh did not bother to hide their rapture. Everyone connected with the production was aware of their off-screen romance. Olivier, who had impressed everybody with his athleticism, confessed that his habitual look of exhaustion was due not to performing his own stunts but to Vivien. “It’s every day, two, three times. She’s bloody wearing me out.” And in the background, Korda the matchmaker looked on with approval. “We went to him with every little problem we had,” Vivien later recalled. Vivien spoke the lines, but Korda told her what to say. Since he must have known that she had already been pointed out to David Selznick, it amounted to a gentle reminder to Selznick that he ought to take her seriously. The casting of Scarlett O’Hara had been a huge publicity circus ever since Selznick first announced that he had bought the rights to Gone with the Wind. Korda realised that to have Vivien in the race was an excellent way to build up her profile, even if she didn’t get the part. David Selznick would see A Yank at Oxford in February 1938. “I think Vivien Leigh gave an excellent performance and was very well cast,” he commented to colleagues. Bit by bit, he was being won over. Another important move, which no doubt Korda had some hand in, was when David Selznick’s brother, Myron, became her US agent. At the end of the year Vivien Leigh finally travelled out to meet David Selznick in person. But Korda had made his luck. Ever since putting Vivien Leigh on stage in Mask of Virtue, he had done everything possible to weight the chances in her favour. Her road to stardom was one more example of the very long game that he played.